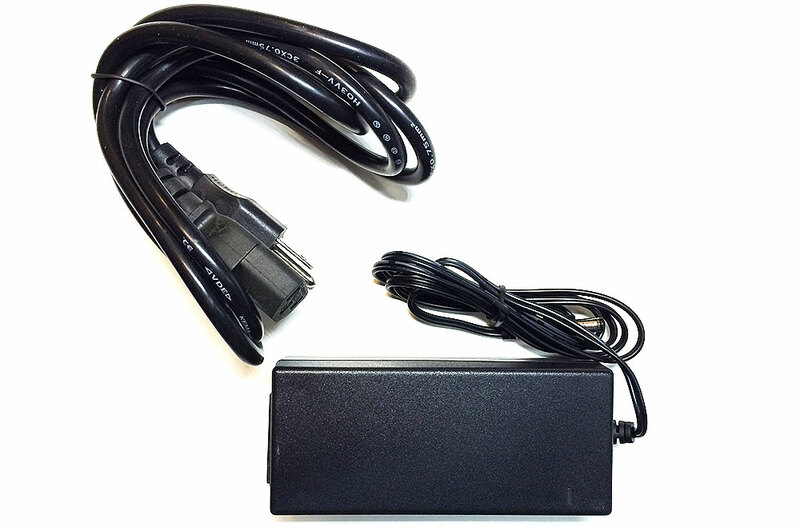 High quality switching AC to DC 12V 5A power supply. These are switch mode power supplies which mean the output is regulated to 12V DC. 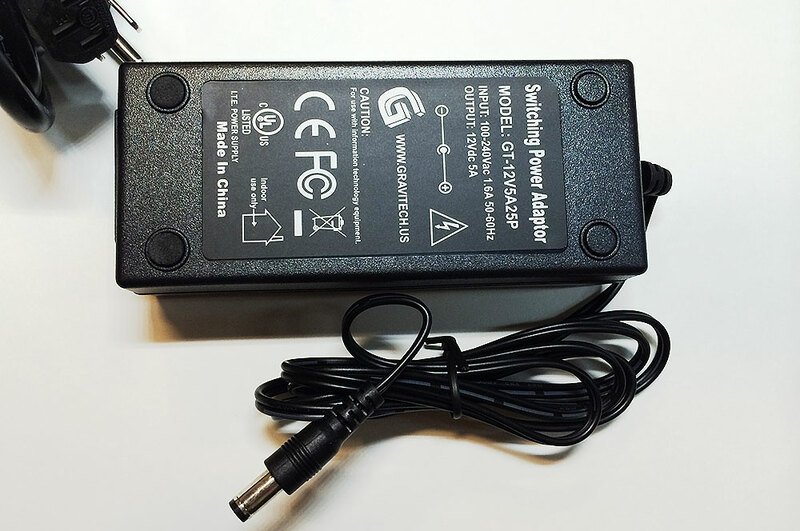 They take 100-240V AC, 1.6 A, 50/60Hz input and supply 12V DC 5A output. 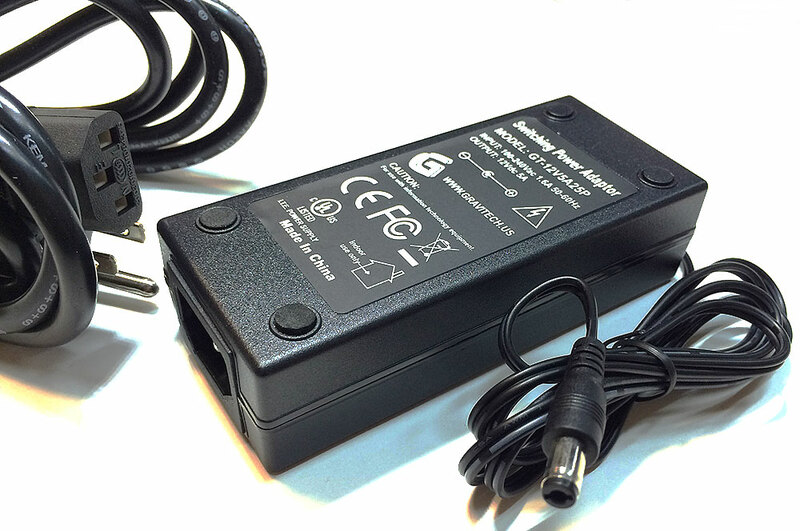 These power supply is great for projects that require up to 5A of current. Center-Positive 5.5x2.5mm barrel connector. 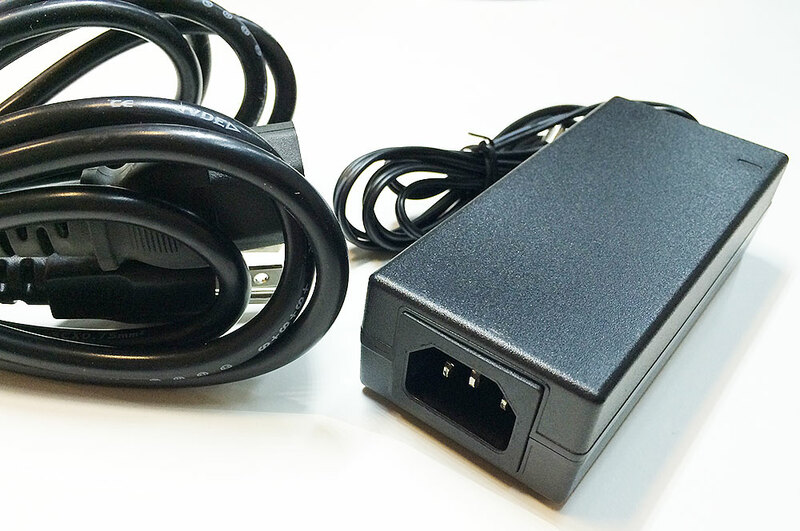 Three-pronged Power Cord is provided with the Power Supply. These will convert international voltage (100V-240Vac 50/60Hz) automatically; no transformer needed. Great for many electronic projects that require higher output currents up to 5Amps! There is also an LED indicator light.